This blog focuses mainly on ceramics, my own and sometimes that of other ceramists. This post is an exception. 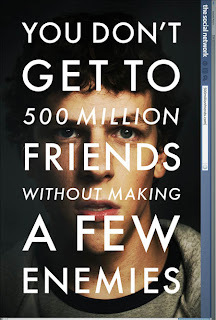 I saw the movie The Social Network this evening and I thought it was brilliant. In fact I think it is probably as close to flawless that a movie gets. Superbly scripted by Aaron Sorkin, of The West Wing fame and excellently acted by Jesse Eisenberg, Andrew Garfield, Arnie Hammer and Justin Timberlake in this superb ensemble piece directed by David Fincher, who is probably best known for an earlier masterpiece Fight Club. 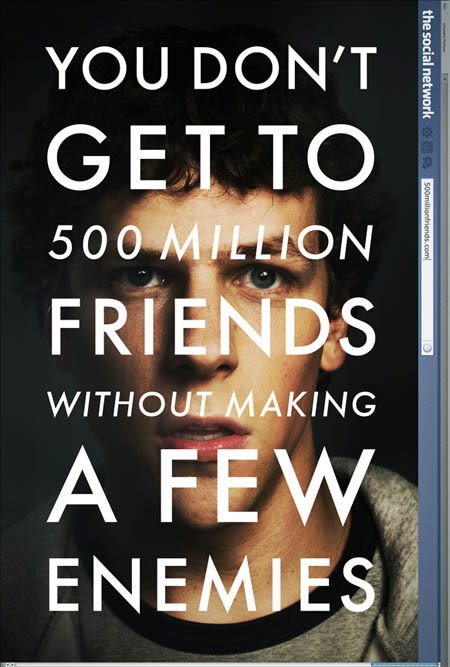 It is the story of Facebook told in a brilliantly edited, and extremely witty work which never falters. I have nothing but praise for this movie and my reason for posting it here is just to urge you to go and see it. If I have seen a better film in recent years, I cannot remember it. Today was my first day back in the studio after my overseas trip. As is usual for me I started off by carrying out a number of tests. New shapes, new materials and different combinations of the materials I have been working with over the past few years. The tests are firing tonight and I will post any that come up trumps for all to see in the near future. It's good to be back.